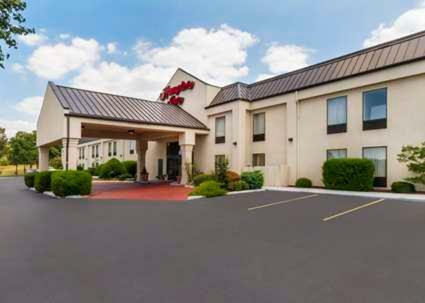 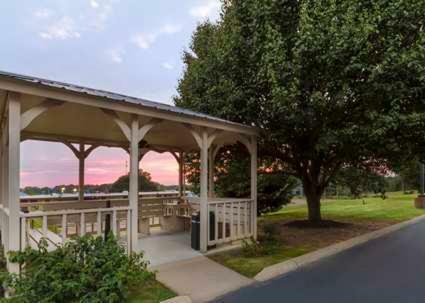 Located a 15 minutes' drive from Forrest City Airport, this hotel features an outdoor pool, fitness centre and free Wi-Fi access. 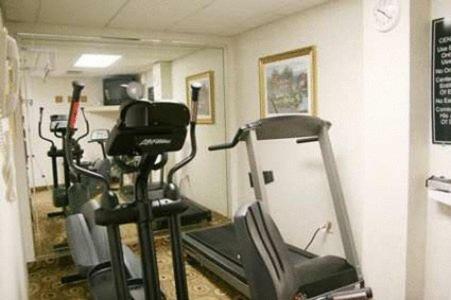 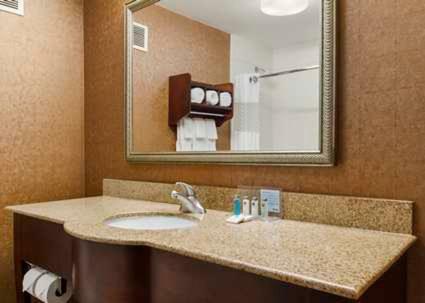 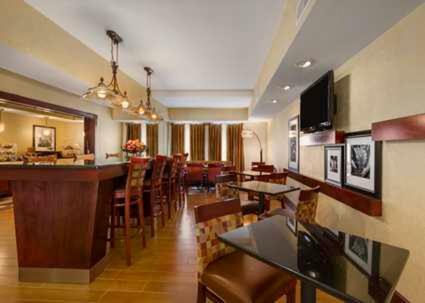 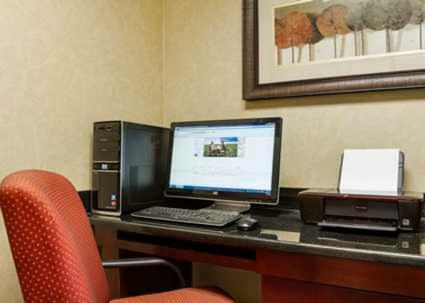 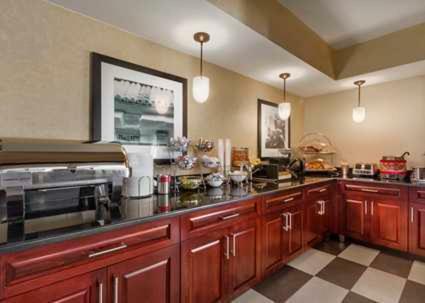 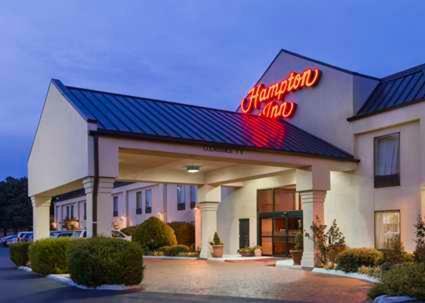 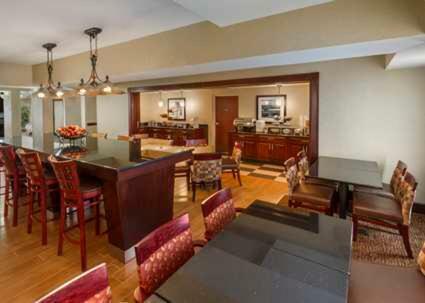 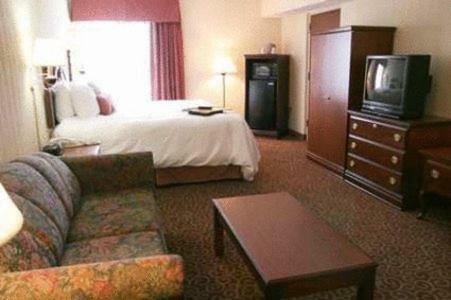 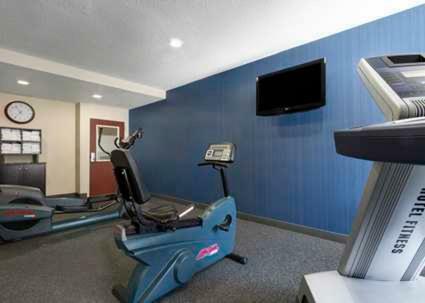 A cable TV is provided in each room at the Hampton Inn Forrest City. 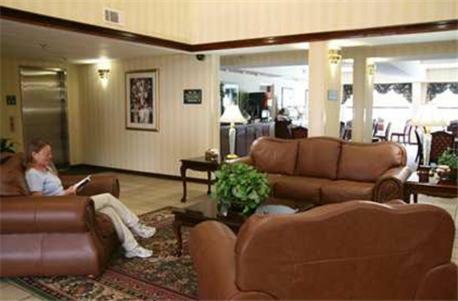 There is also a separate seating area. 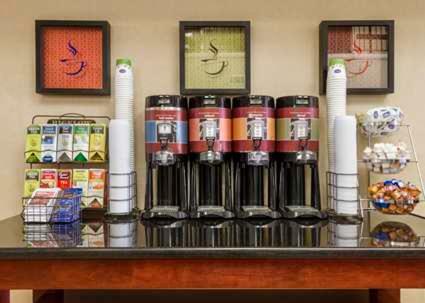 Tea and coffee making facilities are included. 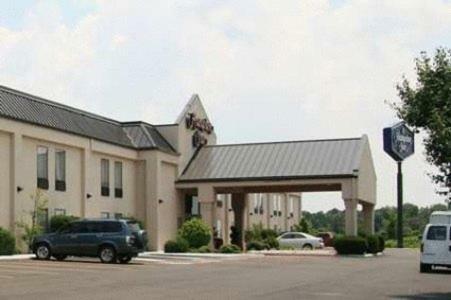 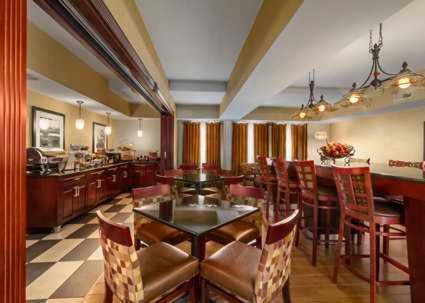 24-hour reception is offered at Hampton Inn Forrest City. 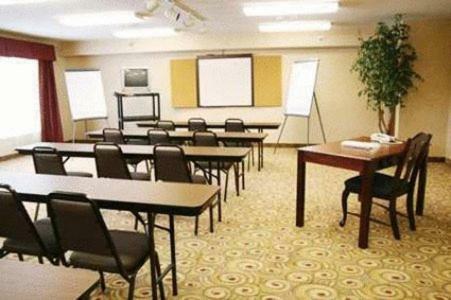 A business centre with printing capability is available. 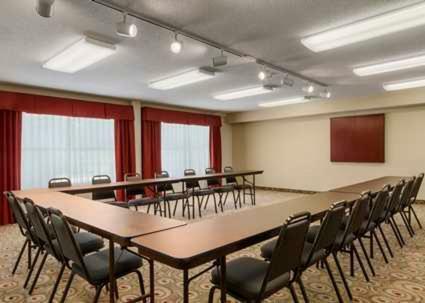 Spacious accommodations for meetings and banquets are also located on-site. 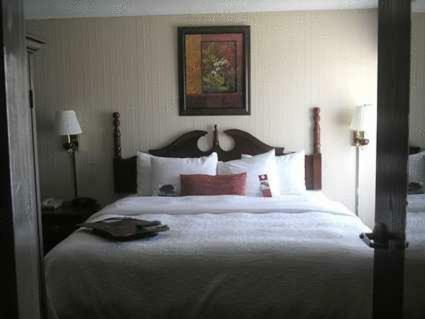 Smith Stadium is 2.5 kilometers from the hotel. 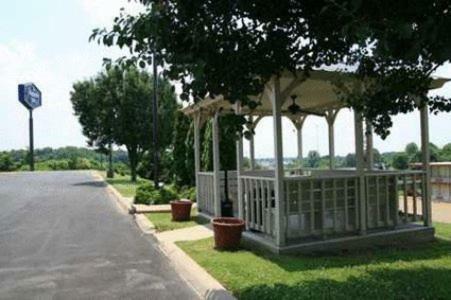 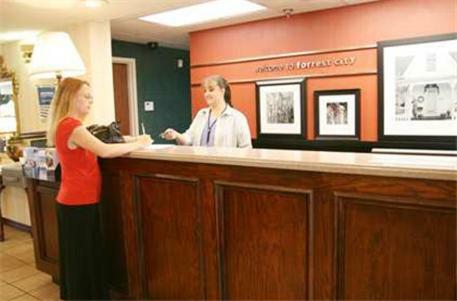 Forrest City Country Club is an 8 minutes' drive away. 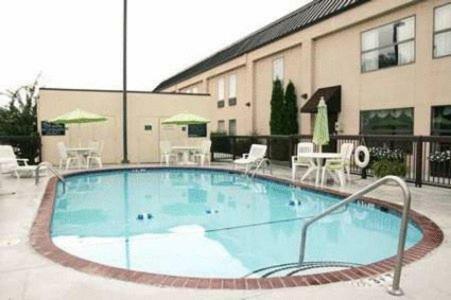 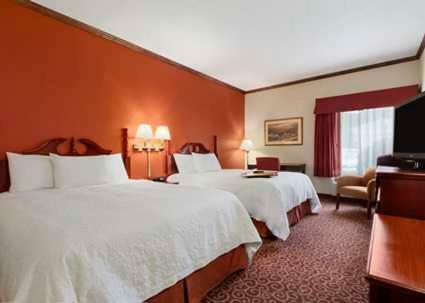 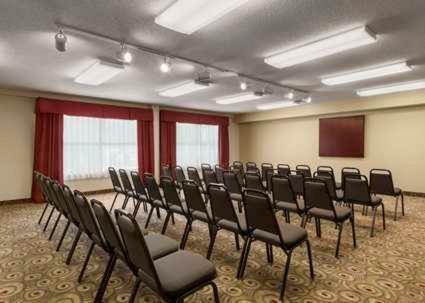 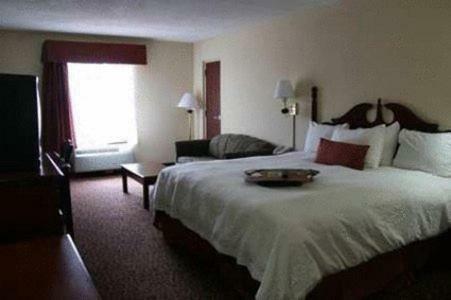 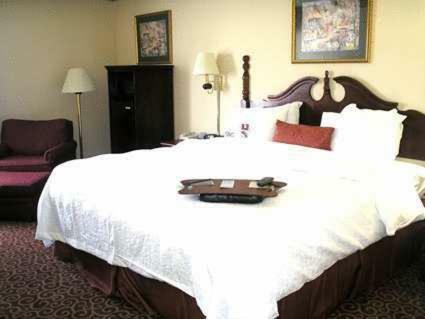 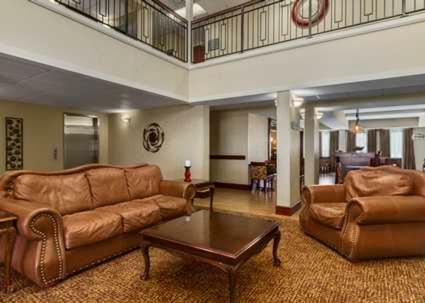 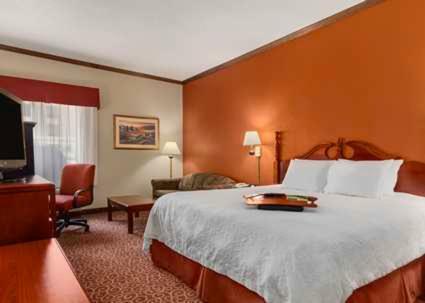 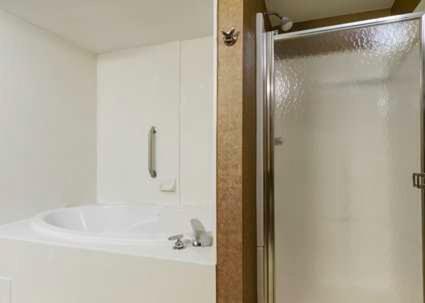 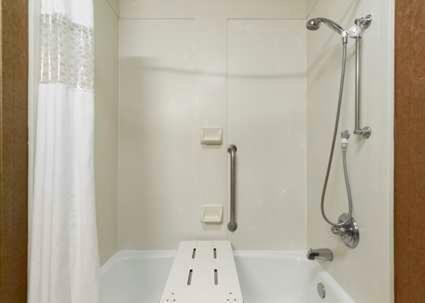 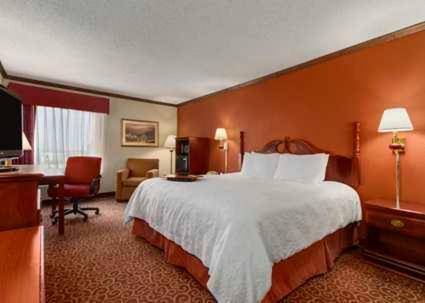 the hotel Hampton Inn Forrest City so we can give you detailed rates for the rooms in the desired period.